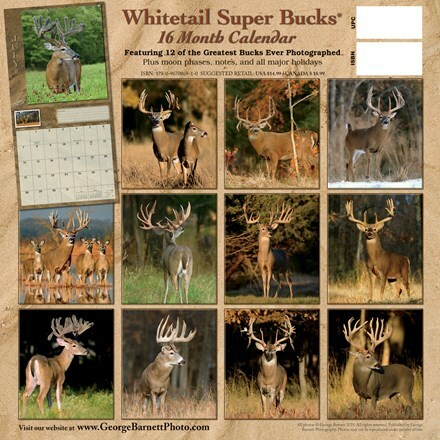 If you want the absolutely best whitetail deer calendar printed in the USA, look no more! 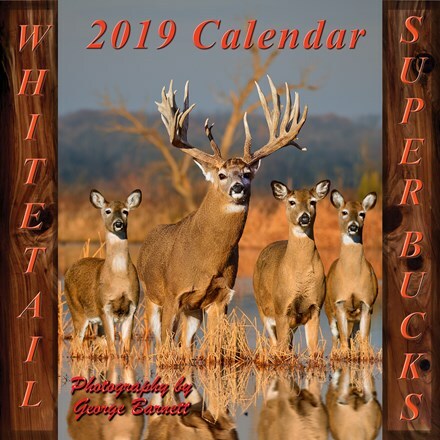 Professional wildlife photographer George Barnett’s 2019 Whitetail Super Bucks Calendar is packed with the biggest and best of whitetail bucks to be found anywhere in North America. 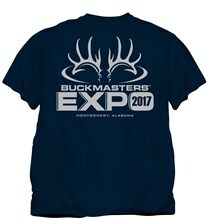 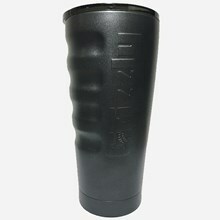 It’s a classic, beautiful, annual must-have for deer hunters and whitetail enthusiasts. Calendar is 11 3/4 x 11 3/4-inch format on high grade paper. 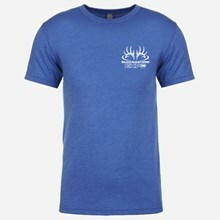 Printed in the USA.